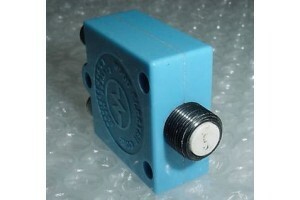 5A Piper Aircraft Circuit Breaker. P/N 435-205-103 or 454668. 5A Piper Aircraft Circuit Breaker. Manufactured by Wood Electric Co. P/N 435-205-103 or 454-668 or 454-668 or 454668. It was removed from a salvage aircraft.